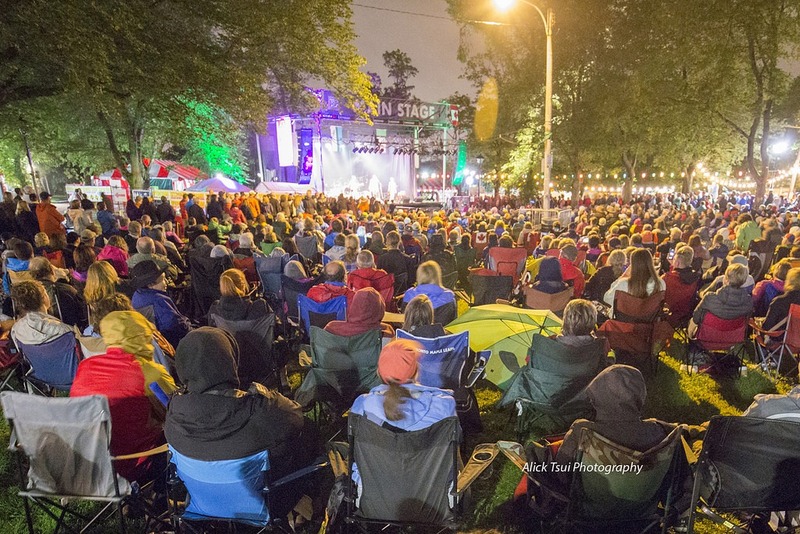 The Newfoundland and Labrador Folk Festival is ready to accept your application for 2019’s festival! Please note that this is for MAIN STAGE artists only. If you have an existing profile already, shoot John Clarke an email, and he will send you an updatable link. At the bottom of the form there is a field for additional information to help us consider a potential booking. A brief summary of travel and accommodation needs, workshop capability, number of band members, upcoming album release, etc. can be helpful when considering your application.